There are many widely-believed myths surrounding how to build six pack abs. These myths cause a lot of frustration for a man who is trying to get six pack abs. Some of the myths cause men to give up on building six pack abs even before they start. I compiled a list of top 13 myths about six pack abs. I used to believe some of these myths too. Only after I ditched the myths and did things correctly, I got my six pack abs. Some so-called experts will tell you that you already have six pack abs under your belly fat. Only if you lose enough belly fat, you will unveil your six pack abs in all their glory. Hence, abs are made in the kitchen, they say. This is false. Abs are muscles too. You have to build them via strength training. It’s a proven fact that humans overestimate the calories they burn during exercise and underestimate the calories they eat. A diet honed for six pack abs training is a must for building six pack abs. I built my six pack abs without ever stepping foot in the gym. I bought a pull-up bar and that was the only equipment I ever needed to train for six pack abs. 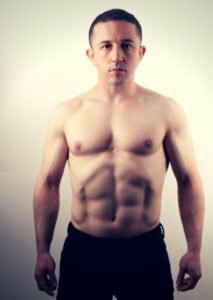 You can train at home and build six pack abs (I go into great detail about how to do this fast in Ripped with Bodyweight). The reality is, you need to eat even more carbs when you are training for six pack abs. Carbs will fuel your training, so you will train harder and get your six pack abs faster. When I look at Google Keyword Planner, I see tens of thousands of monthly searches of how to lose belly fat, face fat, thigh fat etc. You can’t spot reduce belly fat and get six pack abs. Eat fewer calories than you burn and you will certainly lose belly fat, face fat, thigh fat and any other fat you want to lose. We already established that your training and diet should both be on point if you want to build six pack abs. This implies losing fat and building muscle at the same time. Contrary to the common belief, this is entirely possible. 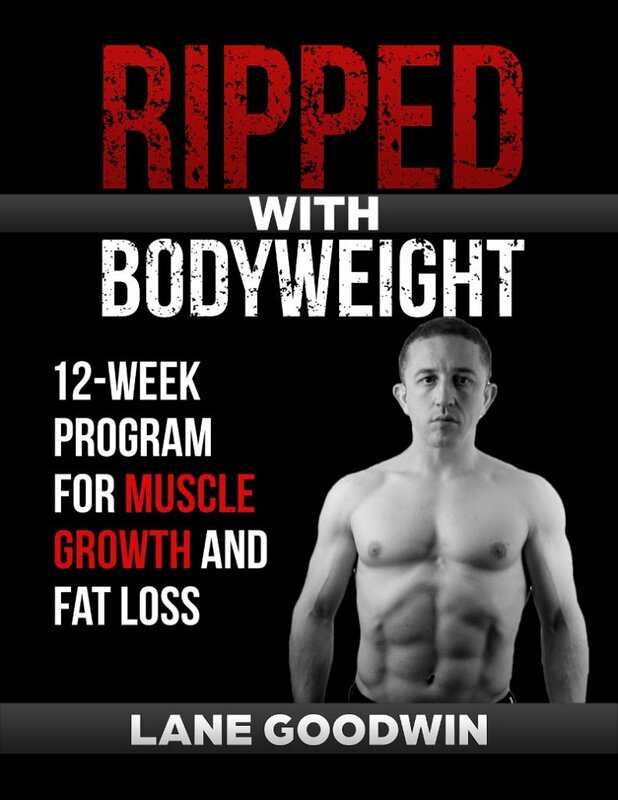 Losing fat and building muscle at the same time will speed up the process of getting six pack abs (which I also cover in great detail throughout Ripped with Bodyweight). Humans are evolved to avoid pain and gain pleasure. Losing weight is not easy, so we want to believe that there are supplements which make it easier to lose weight. 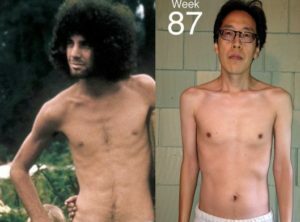 I didn’t use any supplements specifically for building six pack abs. I do use supplements to live a healthier life but I’m using them anyway, regardless of I’m building abs or not. When I search the net, I see an array of countless exercises which are believed to build six pack abs. There’s no need to make it complicated. Always keep it simple, stupid. You only need a few exercises for your six pack abs training. If you do these exercises regularly and apply progressive overload, you will build six pack abs. You need to be at 8-10% of body fat for visible six pack abs. Since most people are above this level, you will probably need to lose fat. Most people believe that cardio is the go-to exercise for losing fat. This is false. I never did any cardio to build my six pack abs. Again, when I check Google Keyword Planner, I see tens of thousands of monthly searches about the best exercises for abs. Training only your ab muscles will not build you six pack abs. Your body is a whole unit. Your training must always include compound movements which aim to train all the muscles of your body. Time is our most important asset. We are hardwired to seek the fastest way to achieve our goals. I am the same. When I want something, I want to get it as fast as possible. Although some goals take a longer time to achieve than others, building six pack abs doesn’t require years of training. You absolutely must build your muscles to get six pack abs but you don’t need bodybuilder size muscles. I built my six pack abs with bodyweight exercises. Bodyweight exercises are excellent for building muscle but they won’t make you big. Most of the time, your newbie gains will be enough to build your six pack abs. I built my six pack abs after the age of 37. Strength training and keeping an excellent shape is a life-long task for a man. I will watch my diet and train for strength until the day I die. Unless you have a serious health issue that keeps you from training, you can build six pack abs at any age. Most people write getting six pack abs off, thinking that it’s not worth it. However, building six pack abs is not only about six pack abs. You will learn an array of skills which will serve you for life.